Alan Edwards - Sports,Press, Commercial, and PR photographer covering Liverpool, Cheshire, Wales, and the North West. Clients include : PR Companies,Event Organisers,Local & National Press,Book Publishers and Governing Bodies of Sport. Alan is Official Photographer to British Gymnastics. 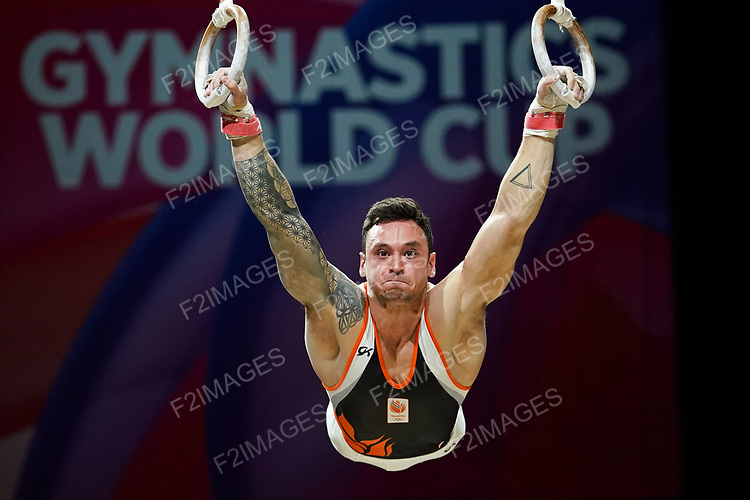 F2images is an independent Picture Library of Sport, Education and Gymnastics. The library is the work of Alan Edwards and has 15,000+ images on file. The sport section covers coaching, teaching, general sport, and professional sport. The education section covers pre school, primary, secondary, further and higher education, and lifelong learning. The gymnastics section includes images from Olympic,World, European and British Championships. The galleries are a selection of some of the images available. Please use the the search facility to access the complete online data base.The images are available for rights managed editorial use only.